The National Crime Records Bureau (NCRB) is broadening the ambit of data collection on cyber crimes to include trolling and abuse on social media. The NCRB, the Union Home Ministry’s wing that tabulates and analyses crime data from across the country every year, will also maintain data on fake online profiles, online defamation, online frauds, cyber stalking, cyber bullying, online gambling and cases of online abetment of suicides. These new categories will be part of the latest NCRB report, which is likely to be released in the next few months. Currently, a record of such crimes is not maintained at the national level. A senior official said, “Online crimes, especially people with fake online profiles, are becoming a big challenge. Therefore, it has been decided to maintain a centralised data for such crimes.” The government is also working on a project called the Crime and Criminal Tracking Networks and Systems that will provide comprehensive and integrated data on all crimes for effective policing through e-governance. Cyber law expert Ankur Raheja said the new classification would help in tackling these crimes more effectively. “If such detailed categorisation comes, it will show the exact magnitude of these crimes. That will help the government and other agencies create better awareness of such crimes,” he said. 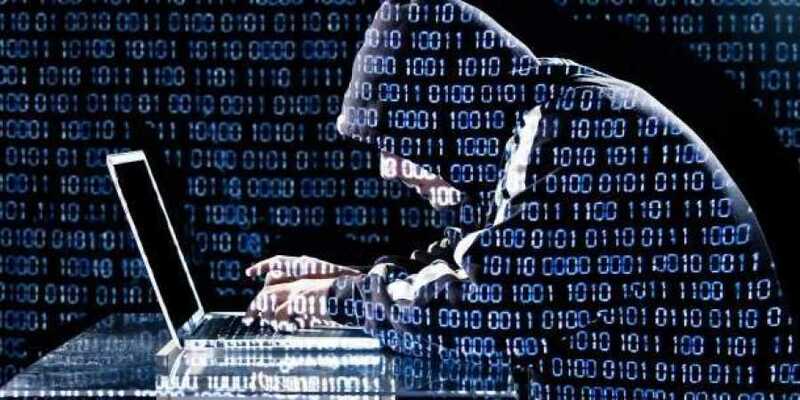 Raheja said at present cyber crimes are mostly dealt under provisions of the IT Act along with some provisions of IPC. “If data shows rising trend in a particular kind of cyber crime, then a case for amendments in the IT Act could also be made to deal with these crimes more effectively. So, detailed data will be very useful and can even lead to widening the scope of IT Act,” he said. According to sources, statistics on online gambling and lottery will be introduced under “offences under special local laws involving communication devices as medium/target read with IT Act”. The rest of the cyber crimes will be listed out under the category of “Offences under Indian Penal Code (involving Communication Devices as Medium/Target) read with sections of the Information Technology Act.” Incidents of cyber stalking/bullying of women/children will be listed as offences covered under Section 354 D IPC read with IT Act. Online abetment of suicide under section 305/306 IPC will cover dangerous online games such as the ‘Blue Whale Challenge’ which led many people, especially youths and children, to commit suicide. The data on frauds provided by the NCRB will also be widened from this year, sources said. Till 2017, only statistics on credit/debit card frauds were given. From this year, data on ATM frauds, online banking frauds, OTP frauds will all be separately listed.